The year 1842 was significant for 2 events: Income Tax was introduced at the rate of 7d in the pound, and the new model Prison, Pentonville, opened. Both remain in place today. Everyone knows about Income Tax. What is regrettable is that the significance of Pentonville's contribution to penology has never been fully chronicled. 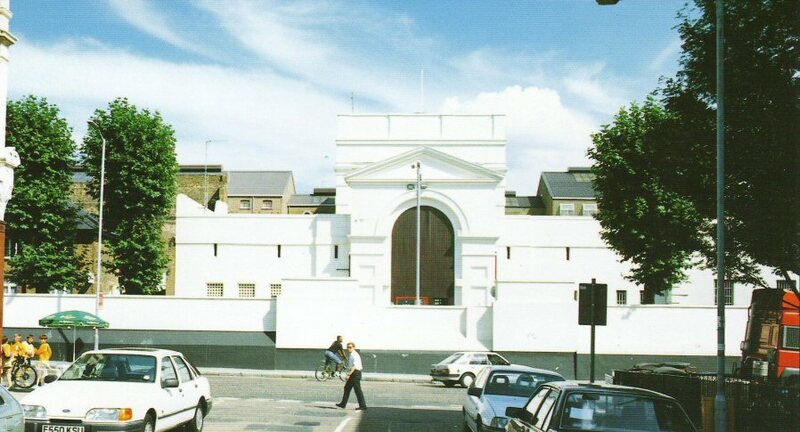 It was my privilege to take up post as the Governor of Pentonville in March 1997. Having never entered its portals previously, I was unaware of its significance, its tradition, and its immense contribution to penology. Once in post I was captivated. There is a history, an ancestral line, a story that had to be told. I regret it has not been attempted previously by others more eminent. 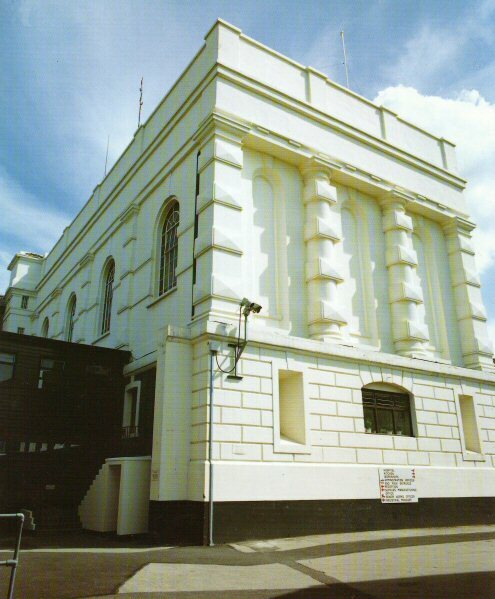 All I can say is that the `spirit' of Pentonville took over; I could not refrain from researching its history. I am convinced that Pentonville is unique in the development of penology. My efforts to narrate at least some of that history are inadequate. My only justification is that a start is better than nothing. Hopefully others more able and eloquent will develop it further. It is written for the staff of Pentonville, with whom I have been privileged to serve. The Morris's wrote an academic study of Pentonville in 1963. A sociological classic of its time. I, too, studied sociology, but I am also a governor and had the advantage of reading original recordings by previous governors dating back to 1842. I can state categorically that the work by the Morris's has major shortcomings and totally fails to capture either the significance or the spirit of Pentonville. As I researched, I realised there was so much more material that should have been taken into account. I had limited time; perfection was beyond my grasp. I determined however inadequate a start, a statement, a record of what Pentonville stood for and had offered since 1842, had to be made. I owed that to the staff of Pentonville. This is produced as a tribute to the staff of Pentonville past, present and future. I am grateful and humbled but also proud to have been a small part of the life of Pentonville. For those who persevere through the chapters you will read that the Prison has almost been closed on two occasions, and was virtually closed for a period in the Second World War. I can only hope that such consideration is now past. Its history, its significance, its very soul, its delivery should make such considerations abhorrent. I can only hope what follows will make that clear. 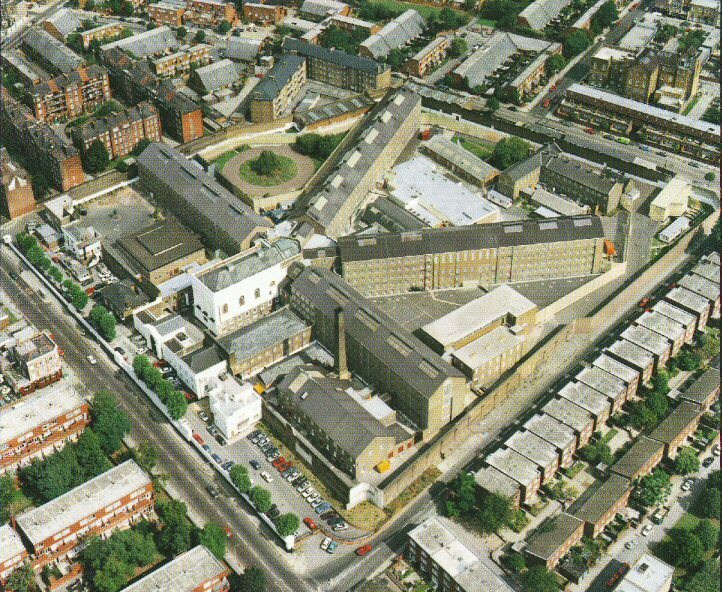 Pentonville should be cherished, supported and sustained. 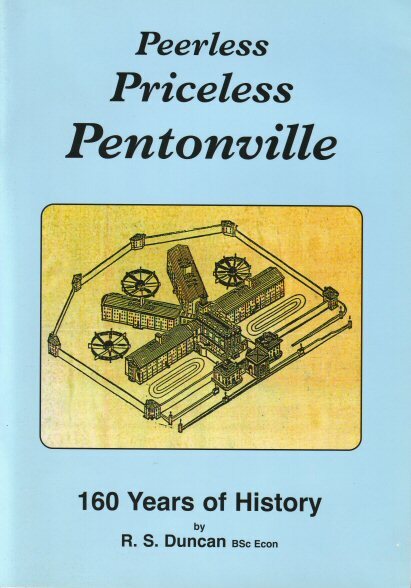 It is indeed `Peerless, priceless, Pentonville'. Long may it be so. This publication would not have seen the light of day without the assistance of the typing department and Mr Dave Hobson of Education to whom I am indebted.